Looking for something fancy to wear for the holidays? 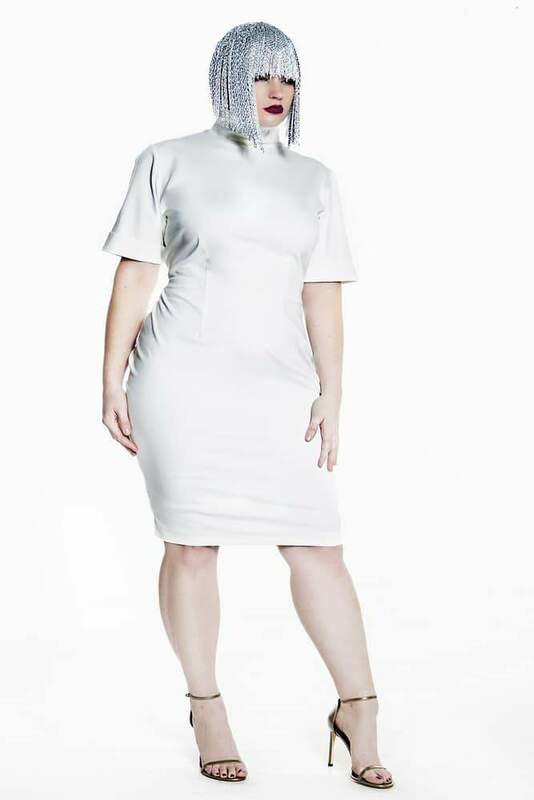 Check out the latest from Atlanta based contemporary plus size designer, Jibri! Girl. Are you ready for the holidays? Are you ready for the holiday parties? Have you picked out your latest plus size fashion finds? No? Well, let me help you out. Now you know, I looooooove me some Jibri. 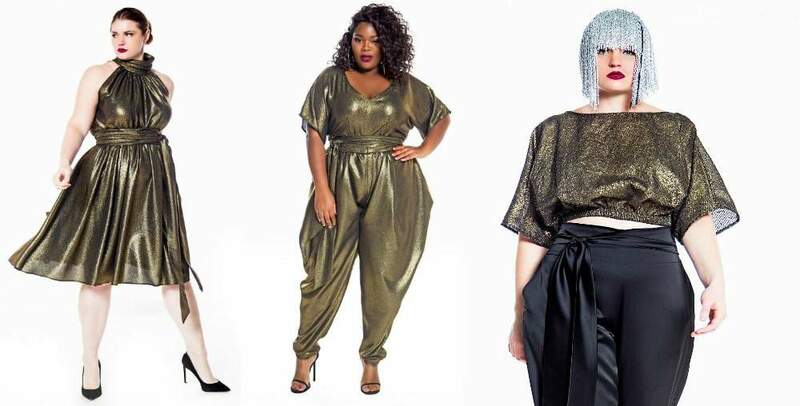 This Atlanta based contemporary plus size designer has been leading the charge in plus size fashion for many years and what I always love about her collections is the elevation of style, perspective, and quality of her work. So, when I caught wind of the Jibri holiday collection, I knew that I had to share it with you! Talk about glam and fanciness! If you are looking for something to wow and take one’s breath away, I think you may find something with this latest collection, I know that I already have… can you guess which pieces I am in love with? Hehehehe, but first let me share these looks with YOU! Girl, do you see this awesomeness? I mean… Give me that sequins shimmy crop. Or better yet, that off-white sheath. 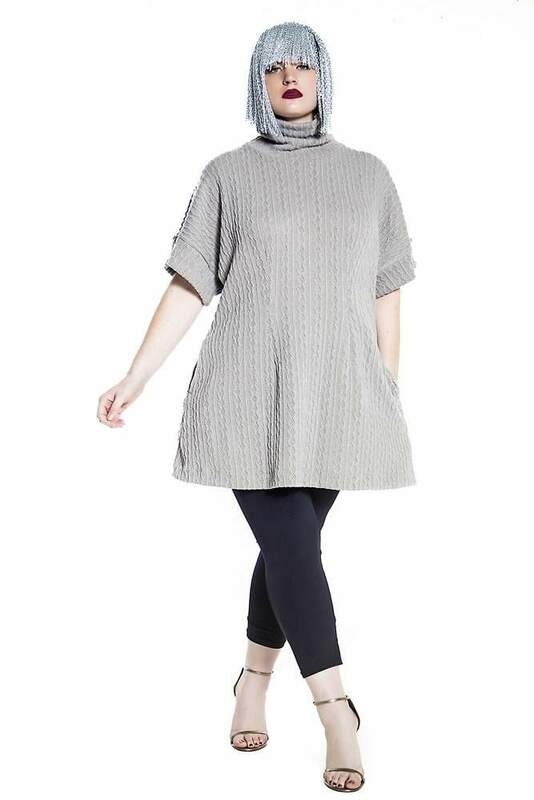 Ohhh I can also see myself having a bit of fun in this cable knit top/dress/tunic with some boots! 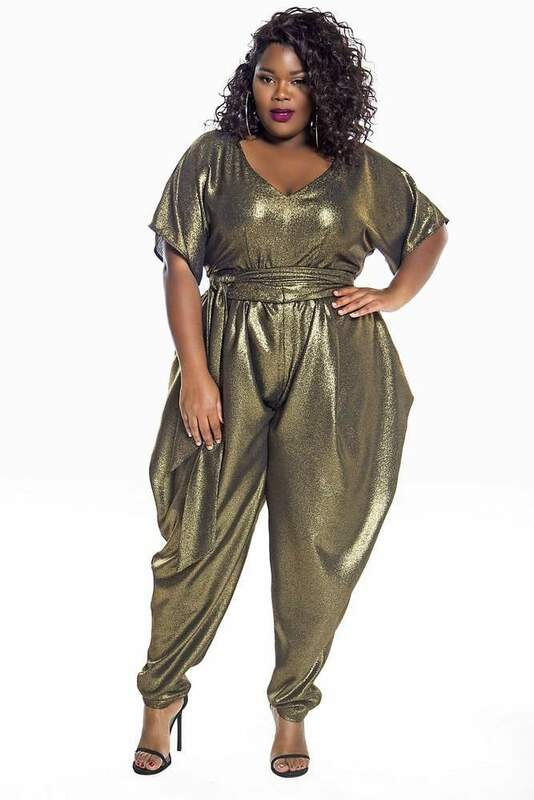 I can even see myself in this gold short fit and flare number! YUP! All of that! And I have to say, I love the addition of Vee as her model! You know, the model who won Cynthia Bailey’s Plus Model Contest? Yup, this is her! I appreciate that Jibri rocks with local models as well! You can shop the collection TODAY, at JibriOnline.com! Which pieces are your favorite? 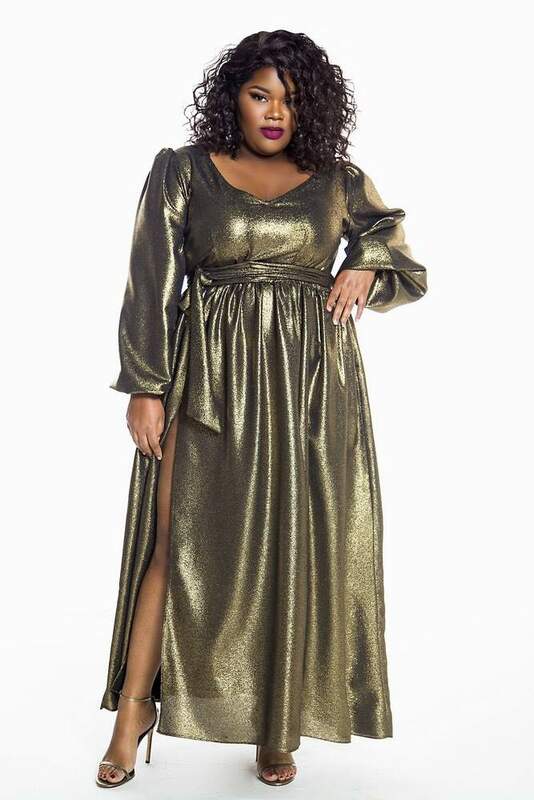 Made here in Atlanta, Jibri fashions her collection from size 10 through a 28! AND for those who are curious, yes, Jibri does ship internationally! O if you have been dying to get your curves into one of her frocks, then honey… go for it! First Look: Fashion to Figure Releases their Activewear Collection, FTF Active!